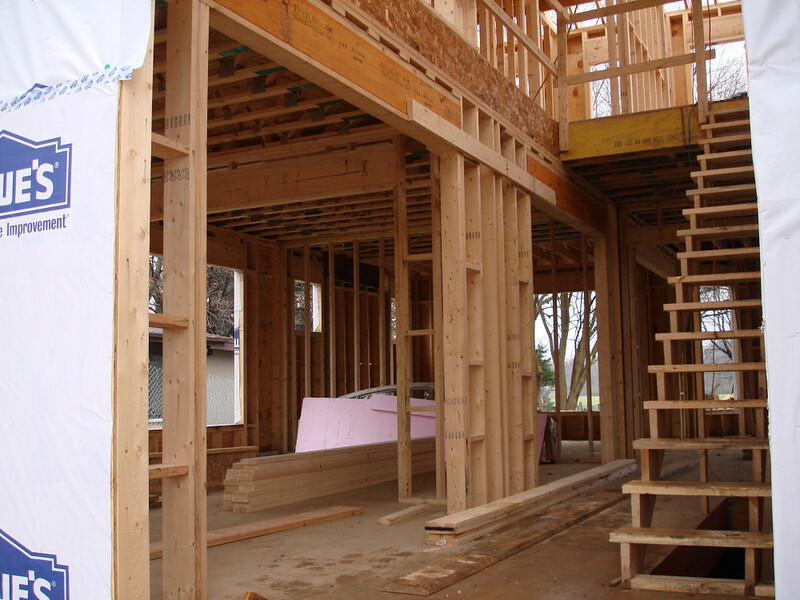 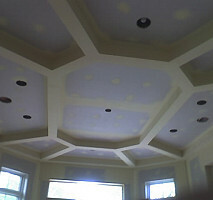 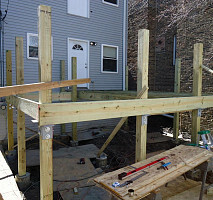 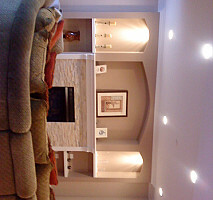 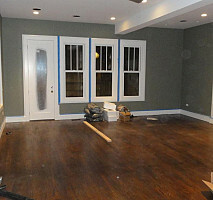 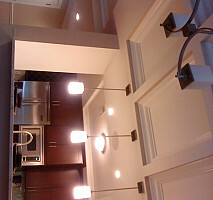 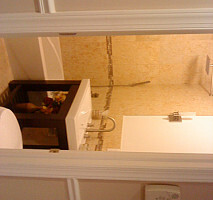 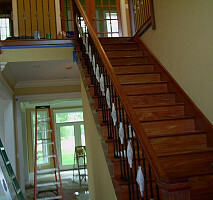 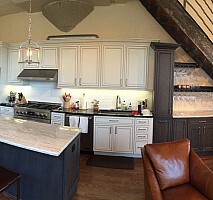 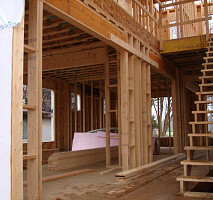 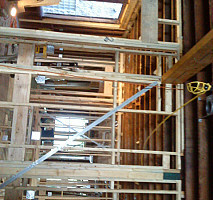 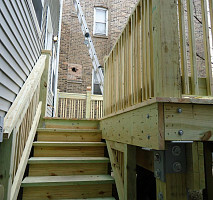 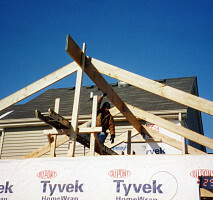 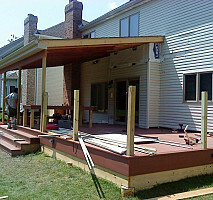 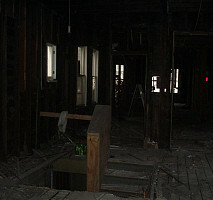 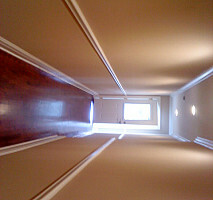 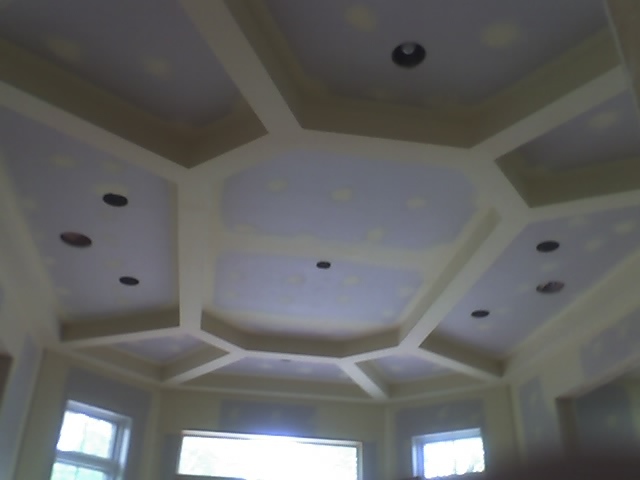 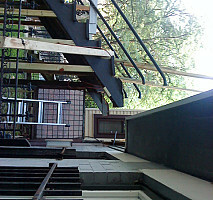 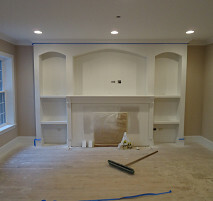 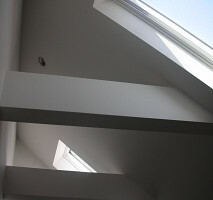 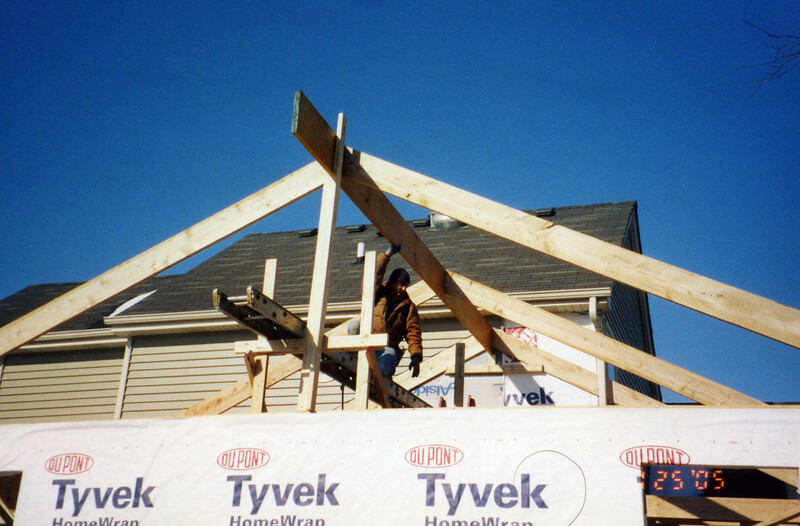 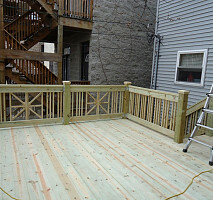 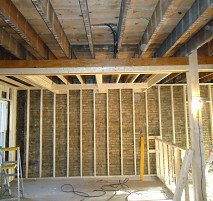 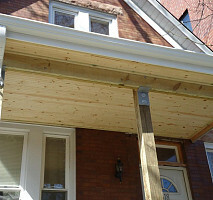 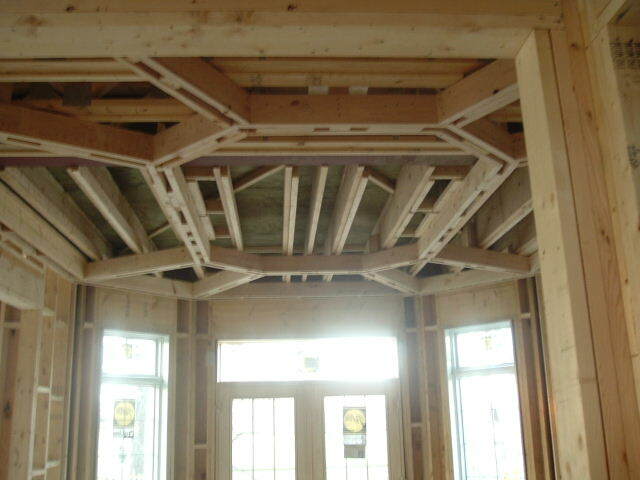 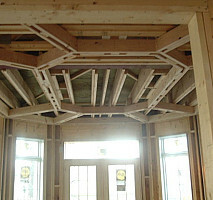 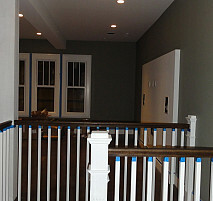 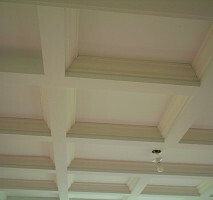 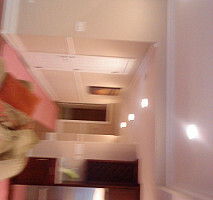 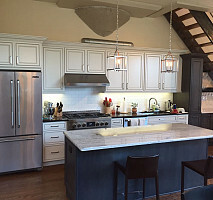 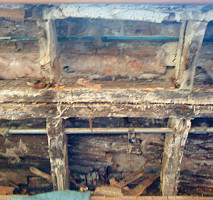 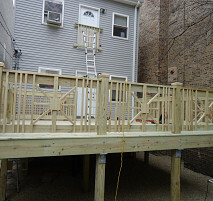 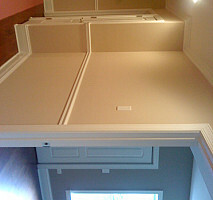 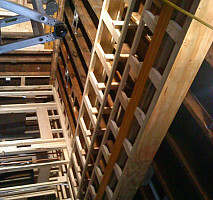 Main Services: Rough-finish carpentry,remodelingn,and much more. 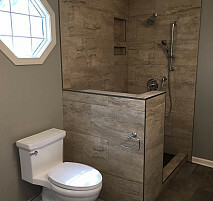 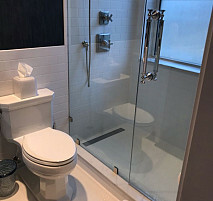 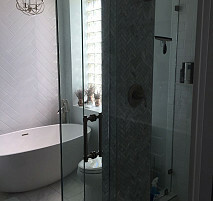 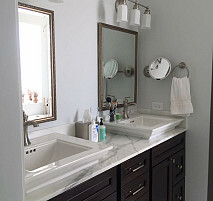 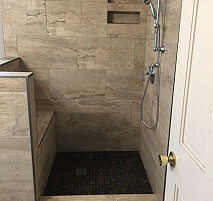 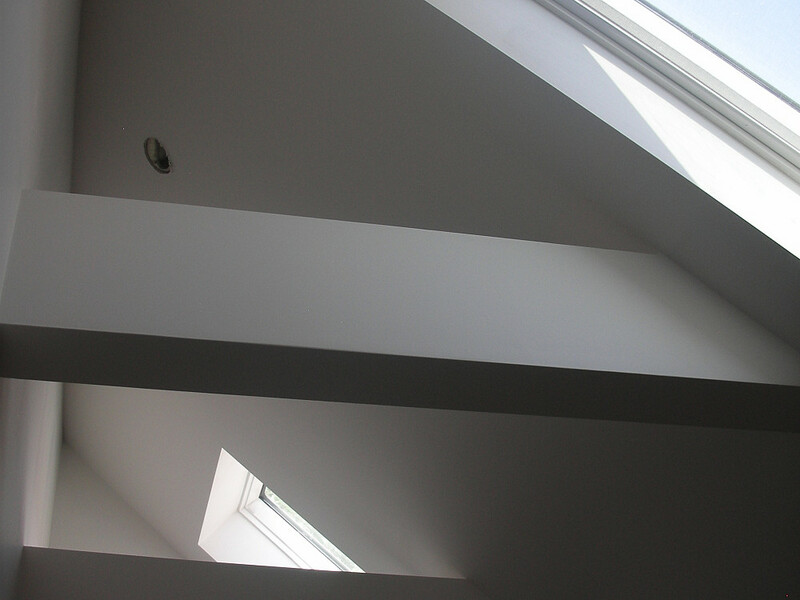 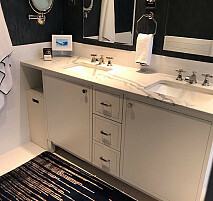 NIKA1, Inc provides professional services for construction, kitchen basement and bathroom remodeling, windows, doors and more..
NIKA 1, Inc is a construction company providing high quality services from foundations to roofs. 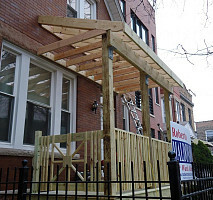 We provide our services within greater Chicagoland, from Northbrook to Franklin Park, Des Plaines to Oak Park, and Winnetka to Lincoln Park. 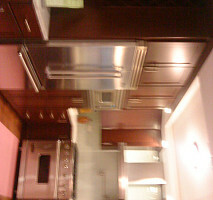 We are offering 5% senior citizen discount . 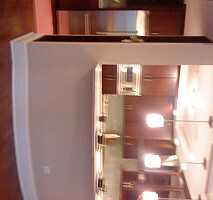 We accept credit cards or checks. 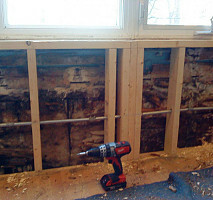 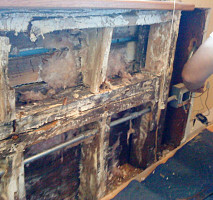 Work Description: He has done substantial remodeling work for me. 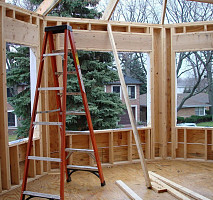 Comments: Rene does a great job. 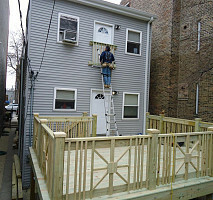 He is by far the one contractor I would recommend.